This page is a great spot to find information for current OFF Members. From the Schedule to Gear all the information can be found here. It is a great tool for new Fencers as well as the returning fencers. If you have any questions on anything, that you cannot find the answer here please just let us know. 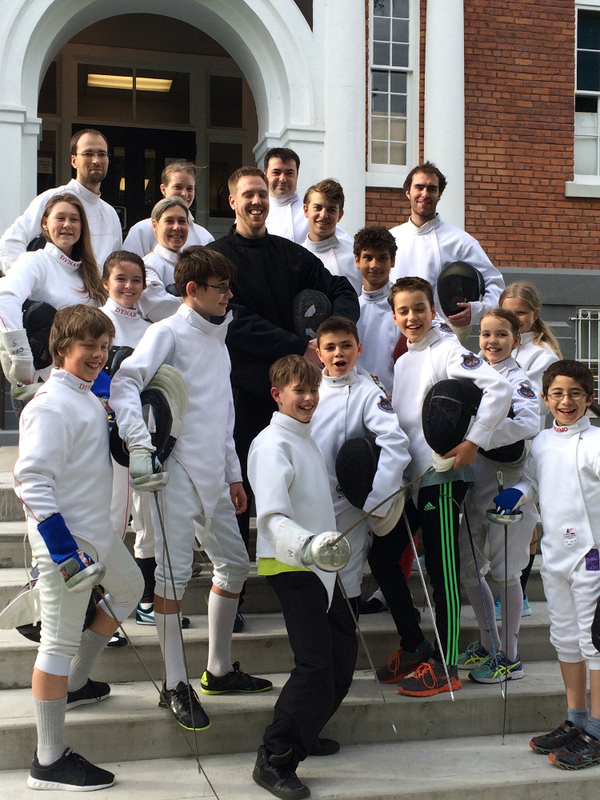 Thank you for supporting Okanagan Freestyle Fencing. This club is made up of all our passions and hard work.